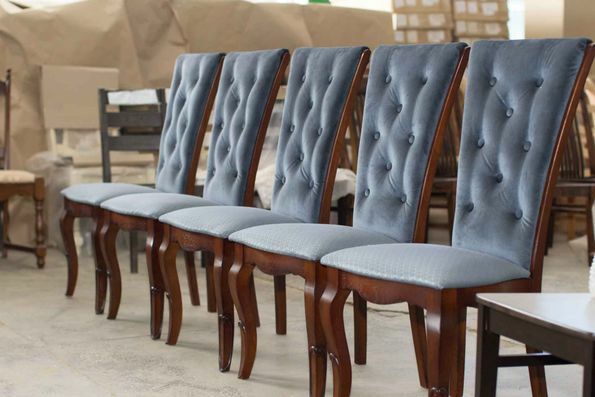 We have a long tradition of excellence, with over two decades of experience in manufacturing a complete line of high quality upholstered furniture. 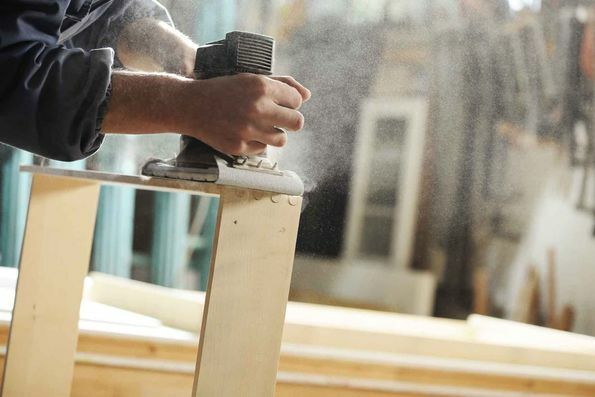 We employ qualified craftsmen to ensure quality workmanship. We stock all items displayed and can special order anything to satisfy almost every taste. Please feel free to browse through our extensive online catalogue and contact us with any questions you may have. 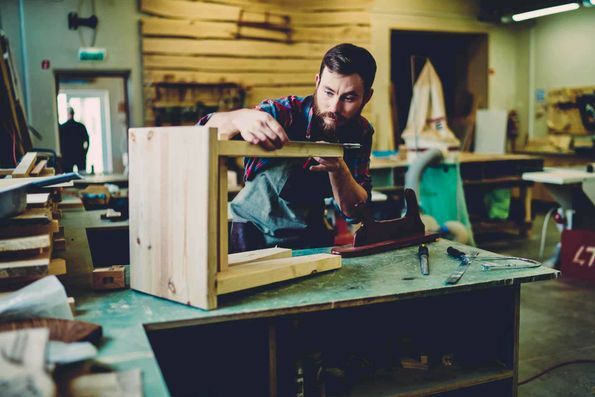 All of our furniture pieces are crafted to the highest industry standards. Contact us for a quotation. 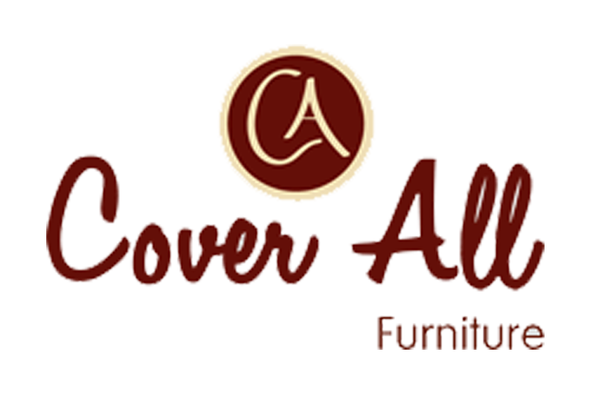 Cover All Furniture was founded in 1980 with the ethos of expert service at reasonable prices. This ethos is still the cornerstone of our expanded business; where we offer a range of services for commercial and domestic markets. 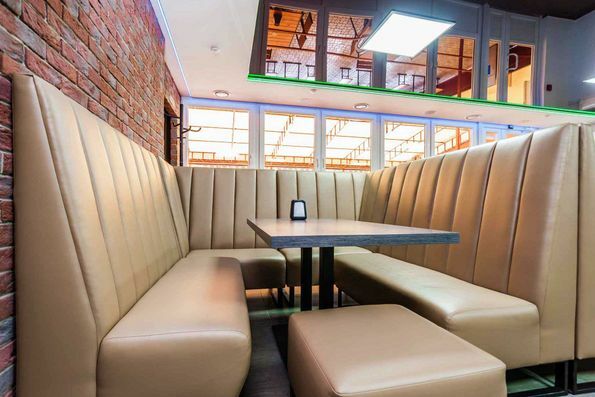 We manufacture and supply a range of built-in luxury seating, fitted, free-standing and upholstered furniture. 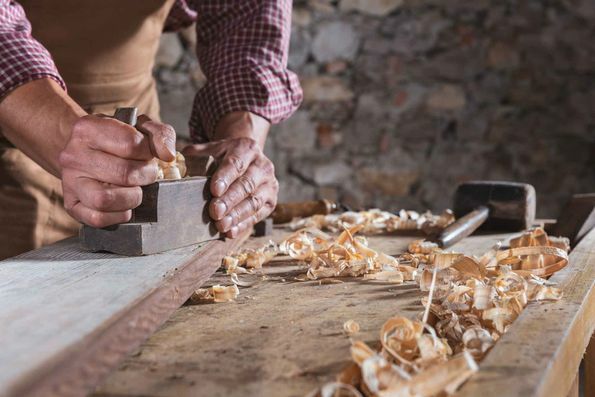 Our expert team of joiners and upholsterers are all members of the Master Craftsmen organisation, with over two decades of experience. This team allows us to offer additional services including colour matching to ensure your ideas become reality. 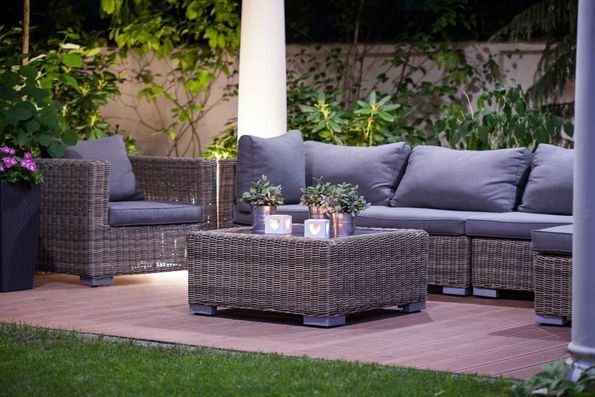 Our showrooms in Newcastle West are open Monday – Thursday; 9am – 6pm and Friday; 9am – 5pm. 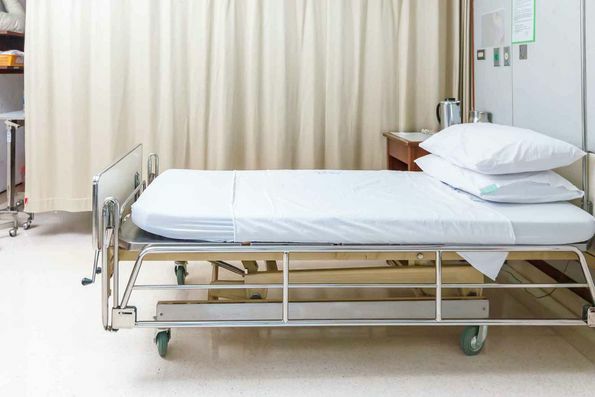 Private consultations are available by appointment.